We found 285 Results for "PA"
IN THE HEART OF AMISH COUNTRY! 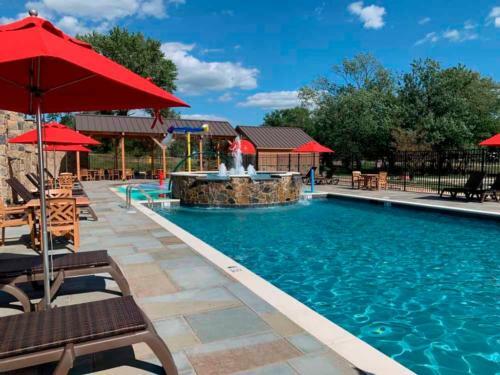 Shady Grove offers a newly renovated family camping experience. 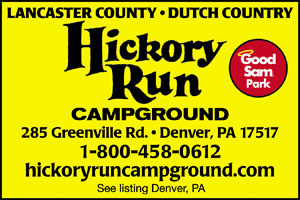 Convenient to Antique Shopping, Lancaster/PA Dutch Country, Hershey Park & Reading. We welcome clubs, reunions or just come by yourself. All full hook up sites. In PA's beautiful South Mtns, family-oriented & family-owned. 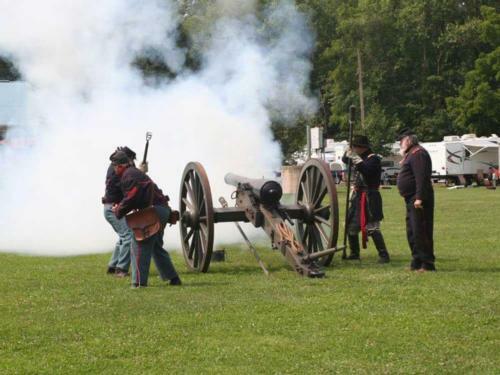 Make happy memories at national car shows in Carlisle or historic Gettysburg. Surrounded by Amish & Civil War history. Activities for all ages. 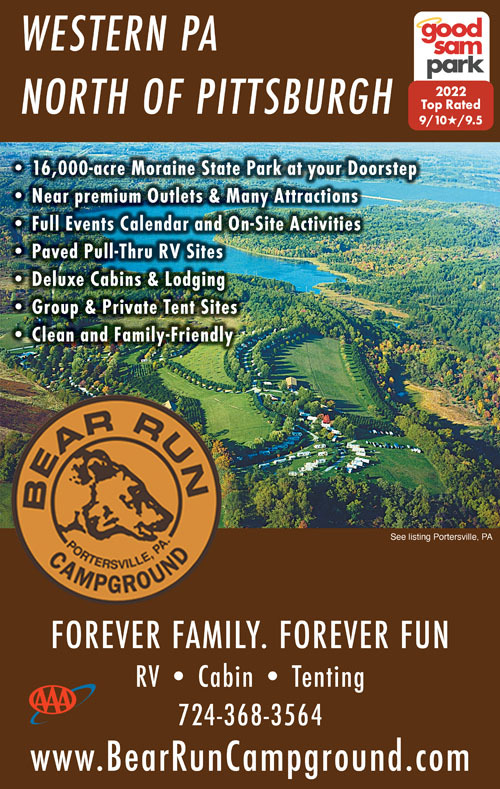 ENJOY A GREAT TIME CAMPING WITH US! 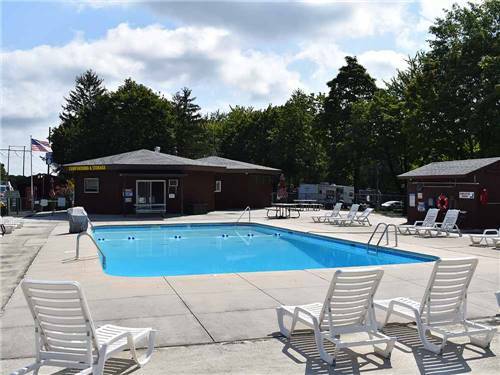 Completely renovated park with full hook up and 50 amp sites. Family friendly fun! 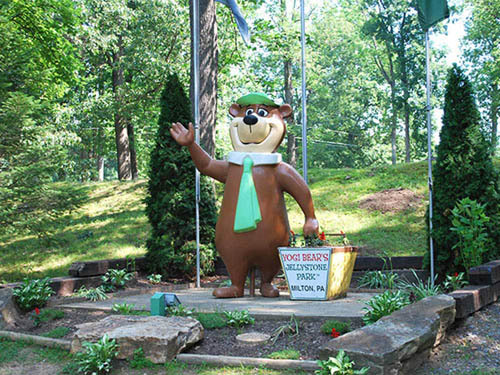 Just a few miles from Hersheypark attractions, close to Lancaster and Amish Country. Monthly rates November - April. Reserve your site today. 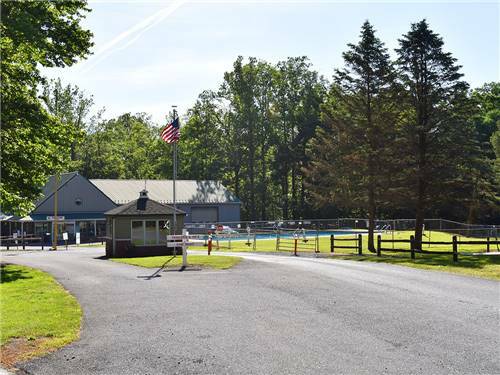 Gettysburg Campground is a full-facility, family campground along beautiful Marsh Creek. 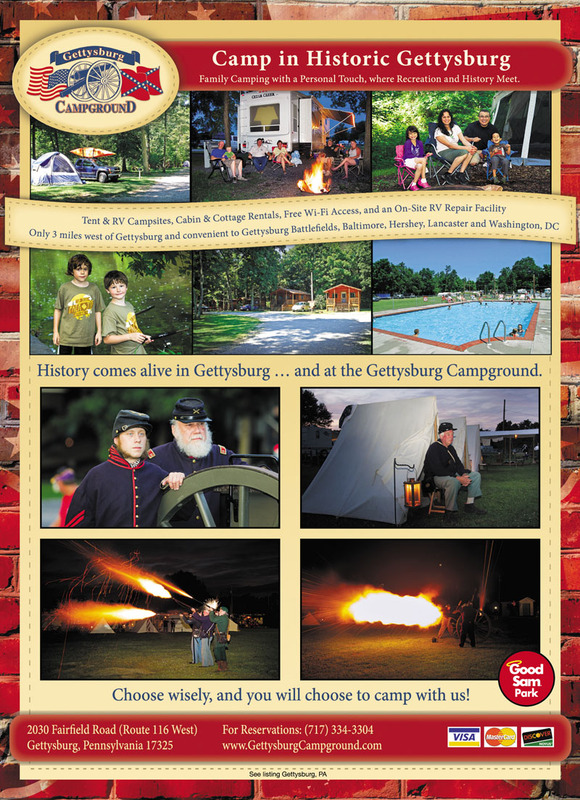 Convenient to Gettysburg Battlefields, Lancaster, Hershey, Baltimore, and Washington, DC. One mile from town, FHUs & pull thru sites. Camp with & ride your own horse. Our campers admitted free to Battlefield Diorama. See the 3-day battle unfold. Located in the Susquehanna River hills, southwest of Lancaster, we are adjacent to the Tucquan Glen Nature Preserve. Hiking, river fun and other great outdoor activities make us a perfect family camping experience. 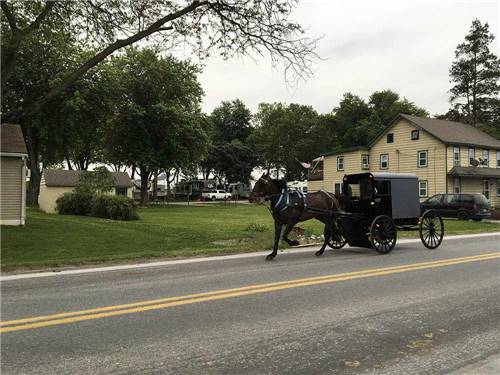 38yr old family business in central Lancaster County surrounded by working Amish farms. Spotless well maintained sites are large, level, grassy open or shaded. Stay with us. Relax or enjoy the area. It'll feel just like home. 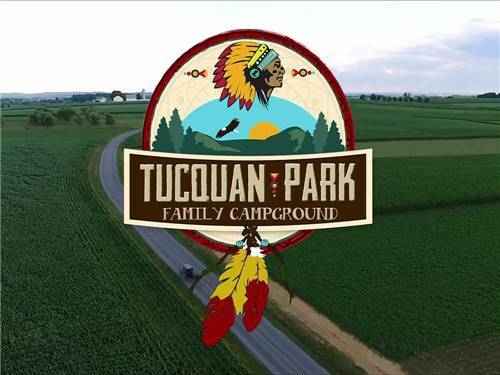 Located in the foothills of northern Lancaster County, we offer the perfect combination of camping fun & touring experience. 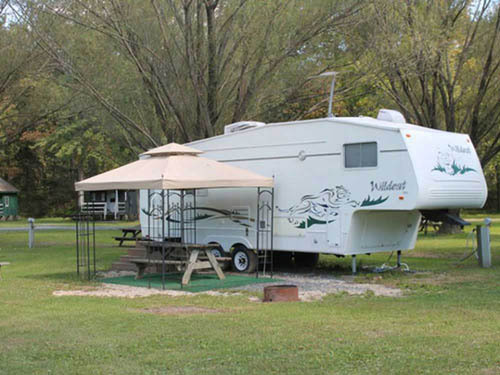 Our goal: To give you the most memorable & enjoyable camping experience of your life! EASY TO GET TO & MORE FUN TO STAY! 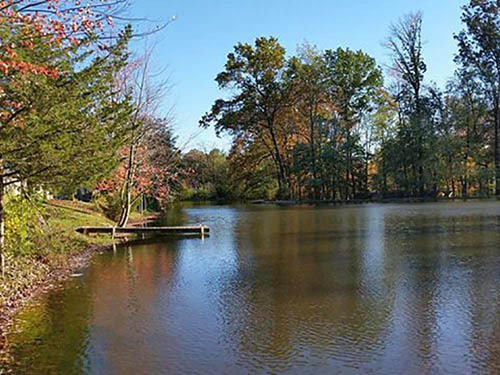 We are beautiful & wooded with cabins & lovely RV sites. Lots of activities, fun for all ages. 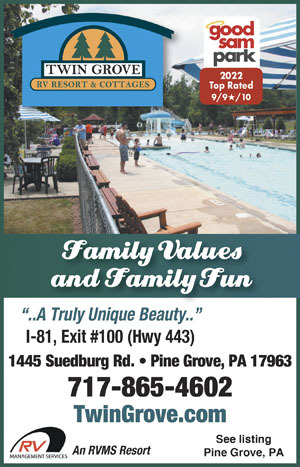 Best Family Resort in Central PA/I-80, PA exit #100. 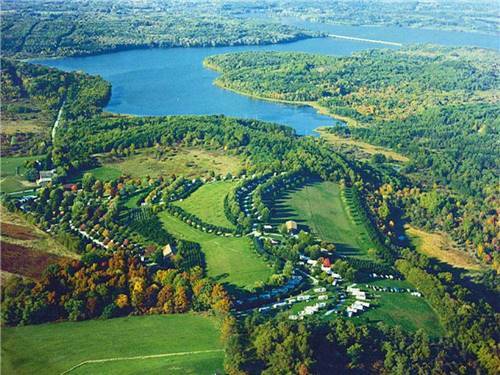 250 RV sites & 62 cottages on 104 wooded acres. Free WiFi & Cable. Game arcade, Ferris Wheel, Large Carousel, 2 pools w/slides, pets OK. 4 pavilions for group activities. 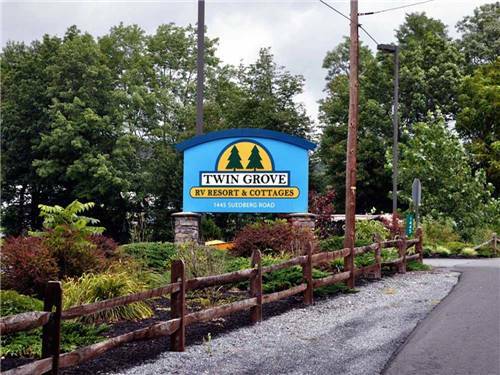 Family camping at top-rated camp resort in Poconos. 300 wooded acres. 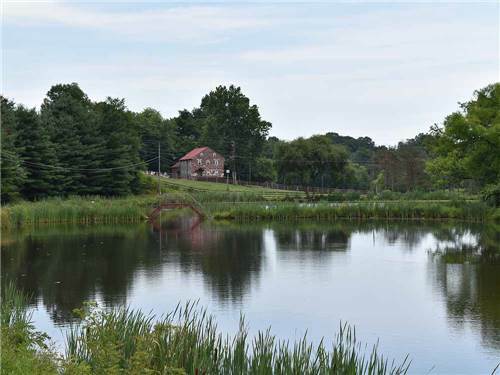 60-acre private lake. No-license fishing. 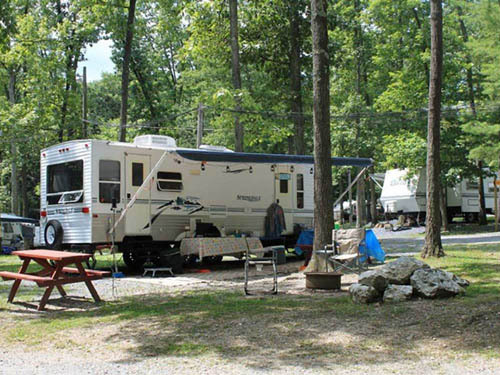 From tent sites to Wi-Fi, something for all. 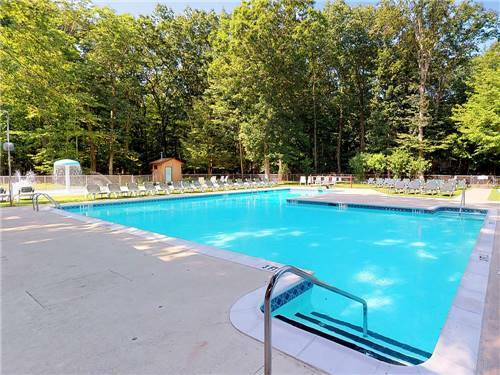 Indoor pool, Softball, Archery, Ceramics and Splash pad. Enjoy the beautiful countryside of Lancaster, PA. The famous Green Dragon Farmer's Market, Historic Ephrata Cloister and Middle Creek Wildlife Preserve are all minutes away. Plus we have lots of activities at the Campground! 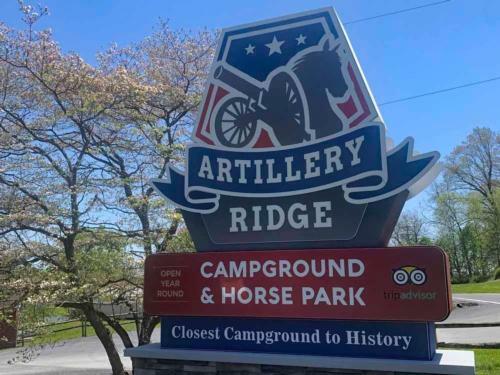 ...from Harrisburg East Campground, which is centrally located between Hershey, Lancaster, Gettysburg, and is little more than 10 minutes from the city center. Convenient to I-76 (PA Tpke), I-81, I-83 and US 322.